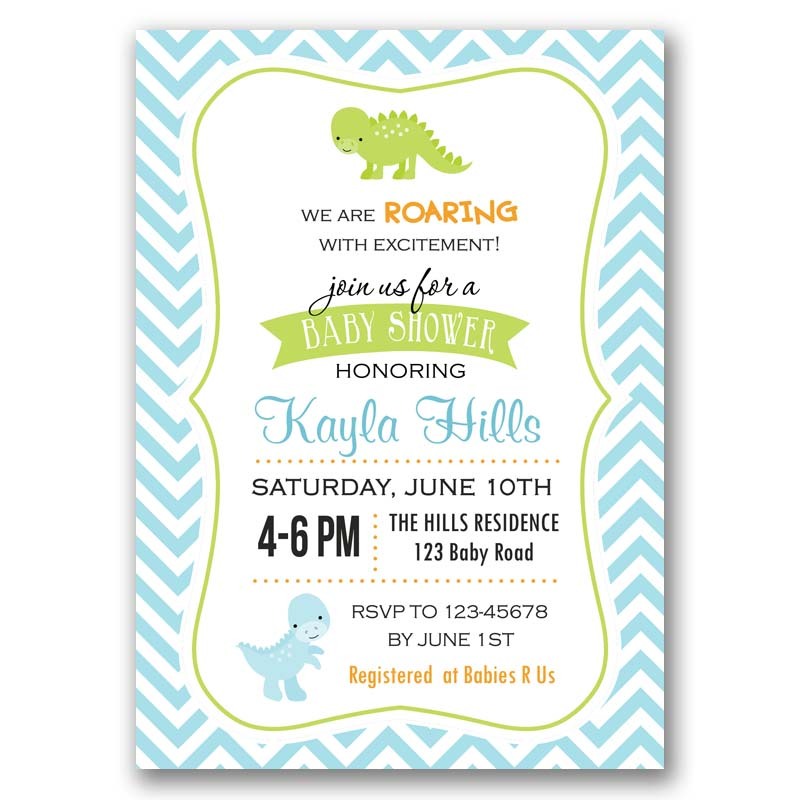 Cute and elegant dinosaurs baby shower invitation in pastel blue / green. 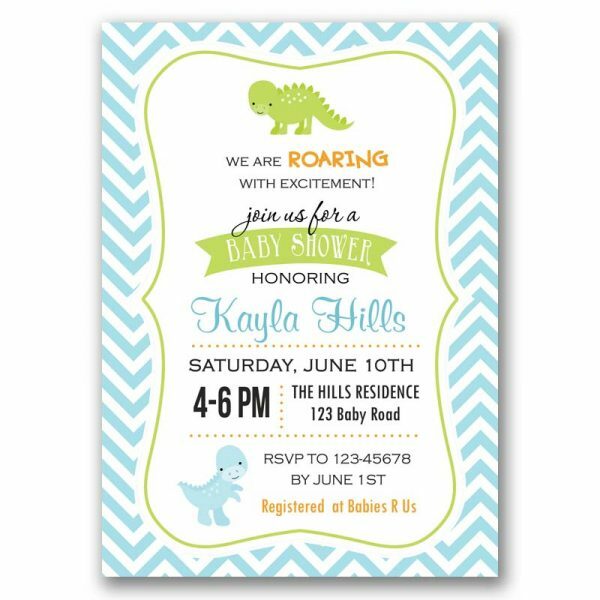 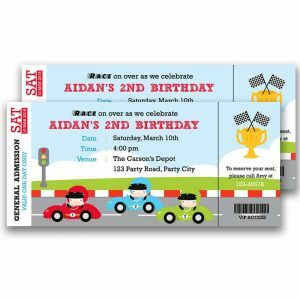 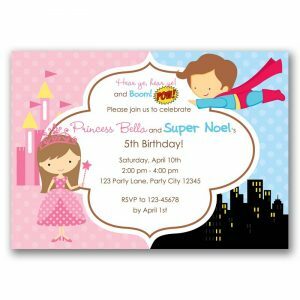 Adorable invitation that you can print yourself from the comfort of your home, or let us print for you on high quality cardstock and deliver to your doorstep. 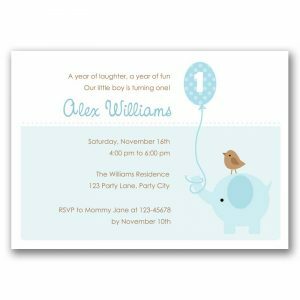 Proof will be sent to you via email within the turn-around time specified at the top of the page. 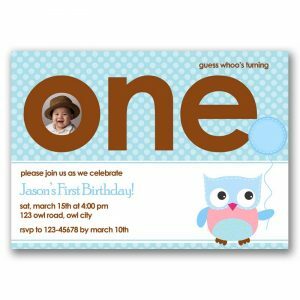 For printed option, white envelopes will be included.